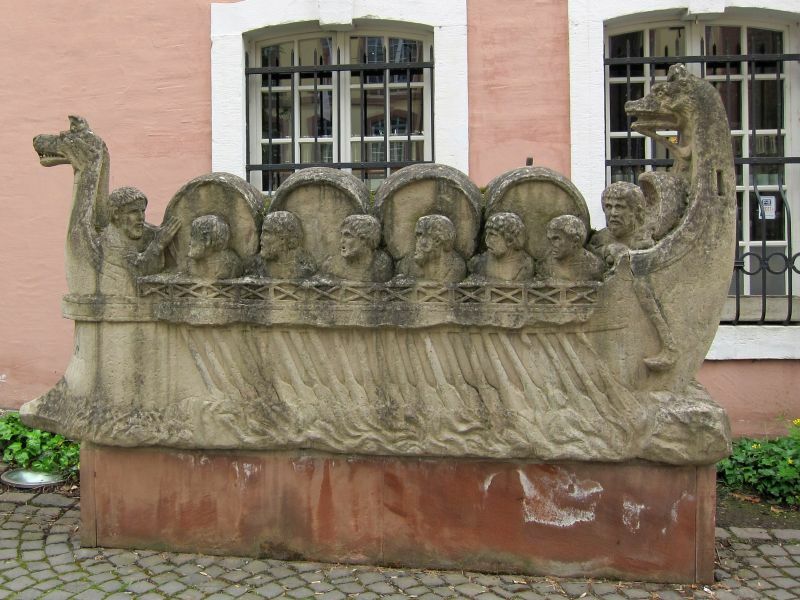 Founded by the Celts presumably in the late 4th century BC as Treuorum, it was later conquered by the Romans in the late 1st century BC and renamed Trevorum or Augusta Treverorum (Latin for “The City of Augustus among the Treveri”), Trier may be the oldest city in Germany. 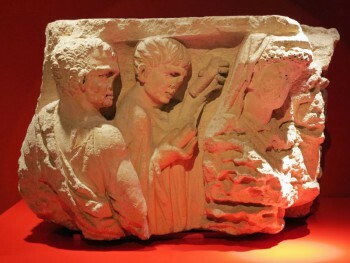 The historical record describes the Roman Empire subduing the Treveri in the 1st century bc and establishing Augusta Treverorum in 16 bc. The name distinguished it from the empire’s many other cities honoring the first emperor Augustus. 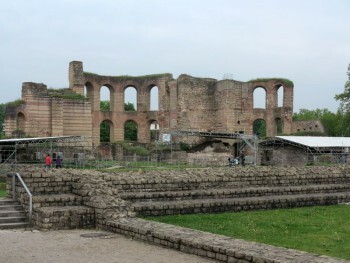 The city later became the capital of the province of Belgic Gaul; after the Diocletian Reforms, it became the capital of the prefecture of the Gauls, overseeing much of the Western Roman Empire. 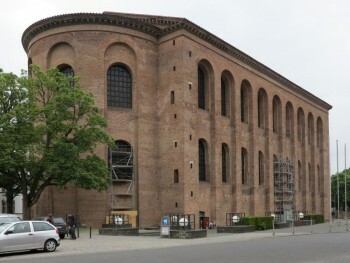 In the 4th century, Trier was one of the five biggest cities in the known world with a population around 75,000 and perhaps as much as 100,000. 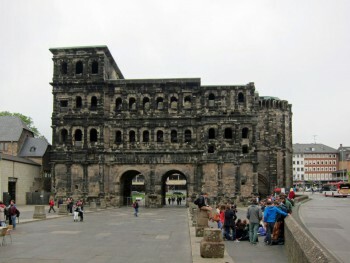 The Porta Nigra (“Black Gate”) dates from this era. 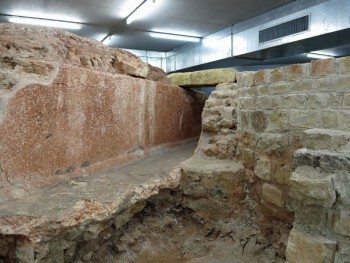 Also a residence of the Western Roman Emperor.